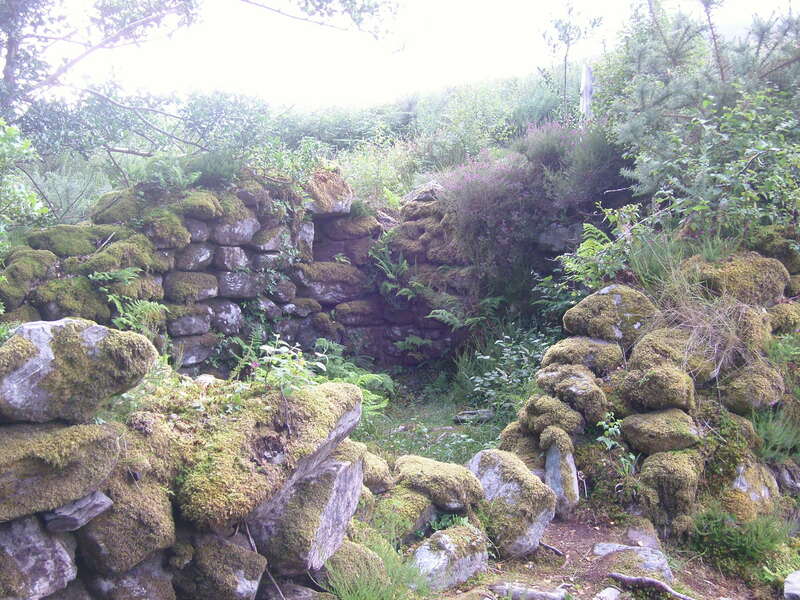 The small dwelling is typical of the early 19th century when large families were reared in primitive conditions. 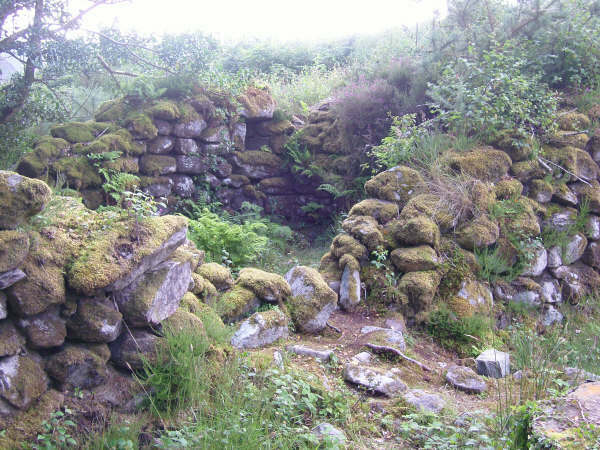 The roof would most likely have been thatched. 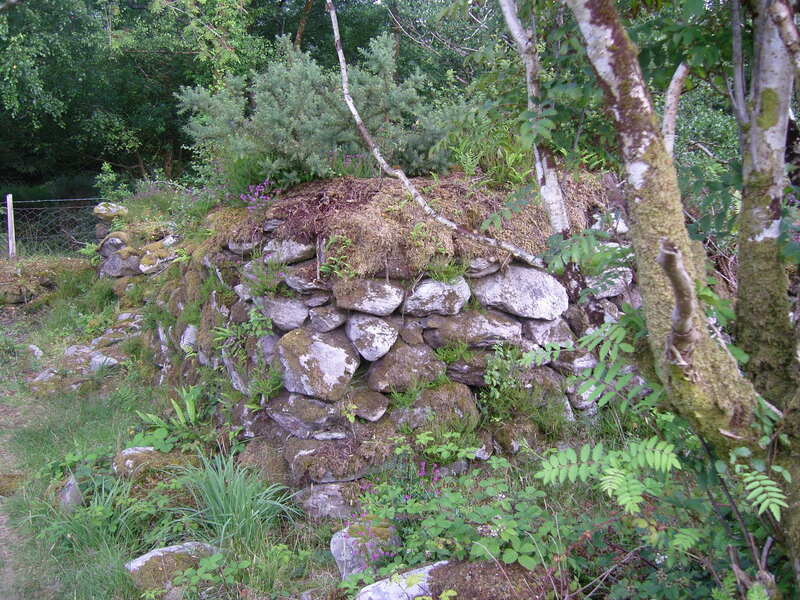 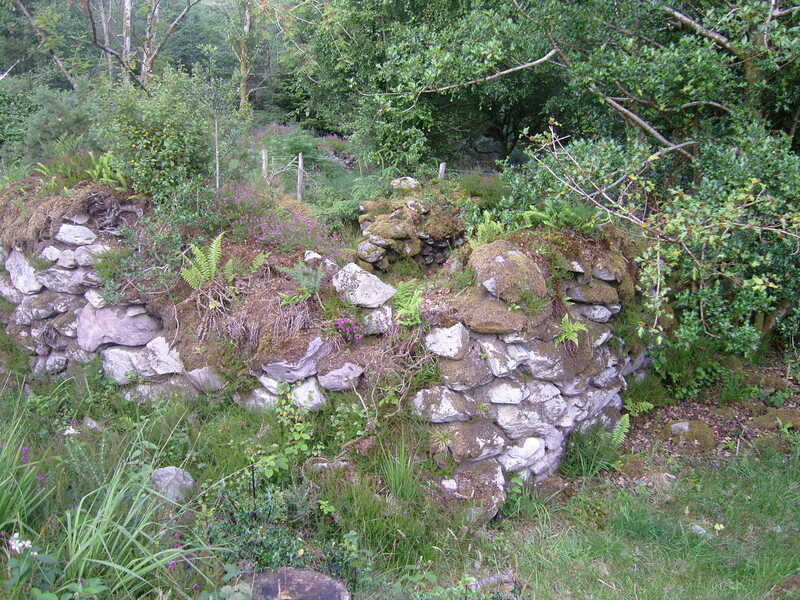 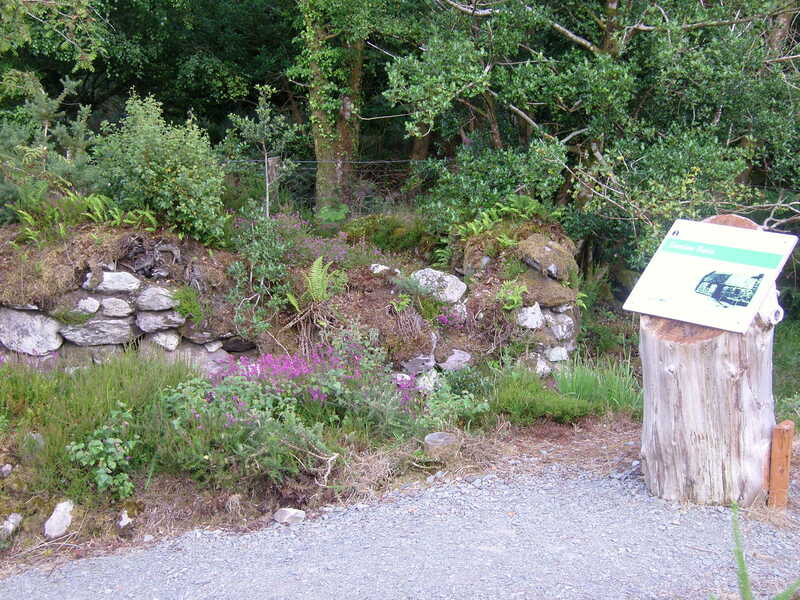 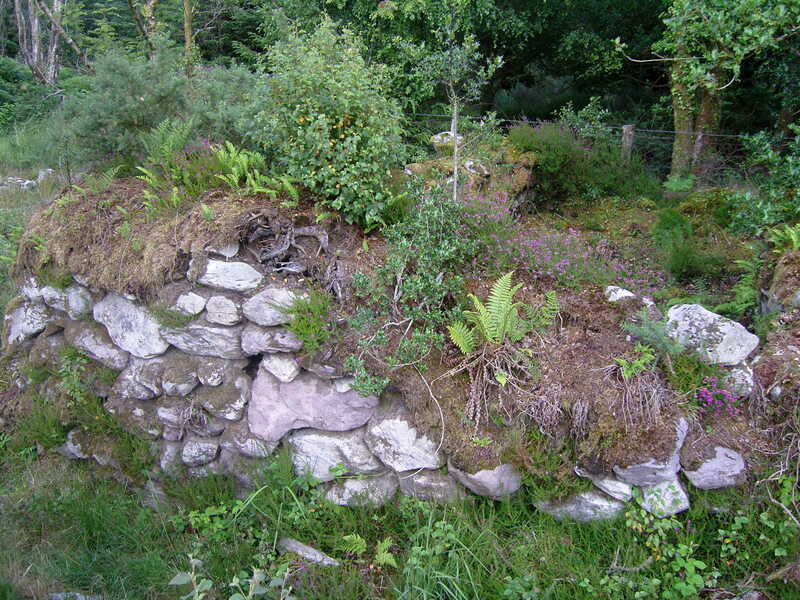 There are several of these ruins in the area and adjoining townland of Curragraigue, meaning “old village” plus field systems to be found within the Park, which indicate it was a once a densely populated area.